On a mobile phone? Click here to visit my mobile site O John Parnell is the "Hoop Guy" and he has been Hooping professionally for more than 10 years! Reached the Semi-Final of Britain's Got Talent 2017 Selected as one of the top 100 Small Businesses in the UK for 2017 John has worked with hundreds of schools and thousands of children across the country. Want John to visit your school? Contact the Hoop Guy for more details. John's day at your school will start with a talk which includes a discussion about "Resilience" and "Growth-Mindset" before finishing with a demonstration of loads of fancy tricks and moves that the Hoop Guy can perform with a hoop, ensuring that the children are eagerly awaiting their session. My Song "My Hoop Guy" as heard in my Britain's Got Talent performance, is now available from Apple Music, iTunes, Spotify and Deezer: Click here for iTunes. 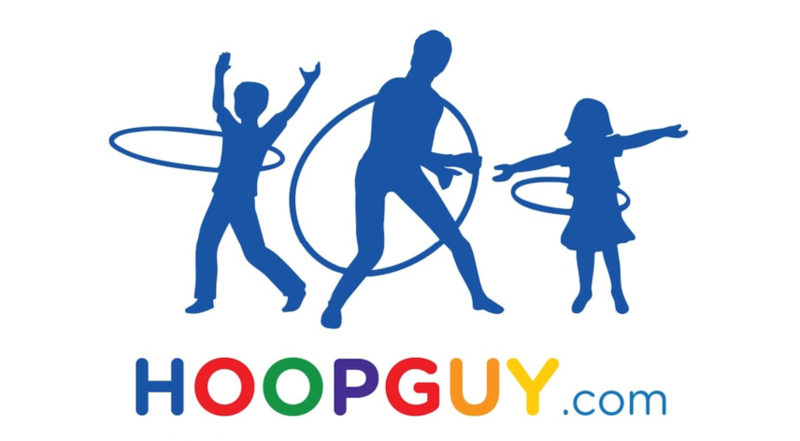 What can John “The Hoop Guy” do to help you and your schoolchildren? 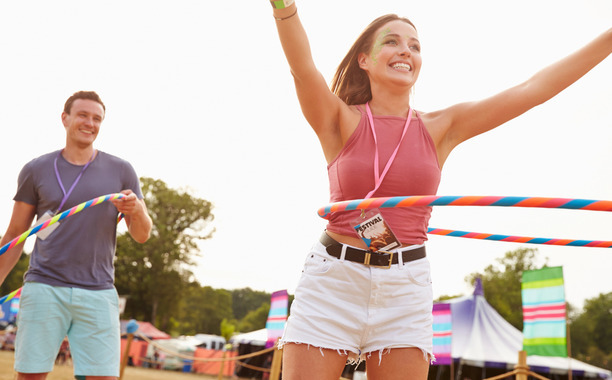 Hula Hooping provides healthy exercise that children will want to continue to do for months afterwards. 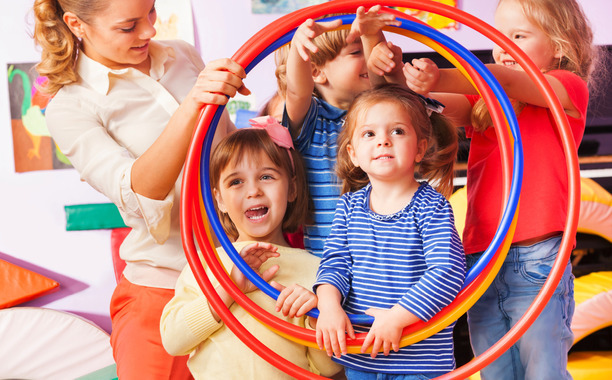 Hooping inspires creativity – you can suggest that the children invent new moves themselves following the training. Hooping assists in helping to tackle the current obesity crisis that some of our school children are facing. Improve Rhythm and Timing, Spatial Awareness, and Hand-Eye co-ordination. Inspire team-work and social play. So, who will be able to Hoop at the end of the day? Generally, all of Year Two, and above. 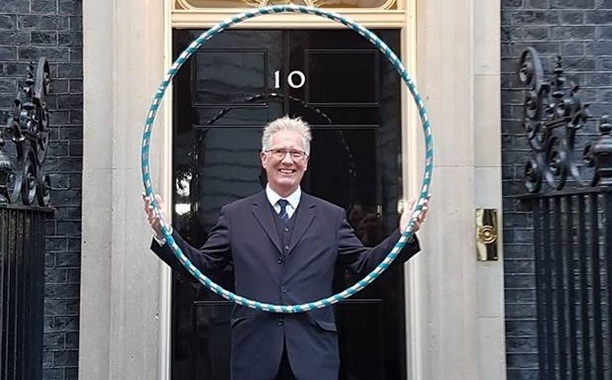 Yes, really, if they can't hoop when I arrive, they certainly will be able to when I leave, as will the teachers, the teaching assistants, the playground staff and lunch staff, plus they will be able to perform a number of fancy moves and tricks to keep everyone interested in Hooping. Between £1.50 and £3 per child, (often less in many cases) depending on school size. This is based of course on minimum numbers taking part. Contact John today for a personalised quotation for your school. 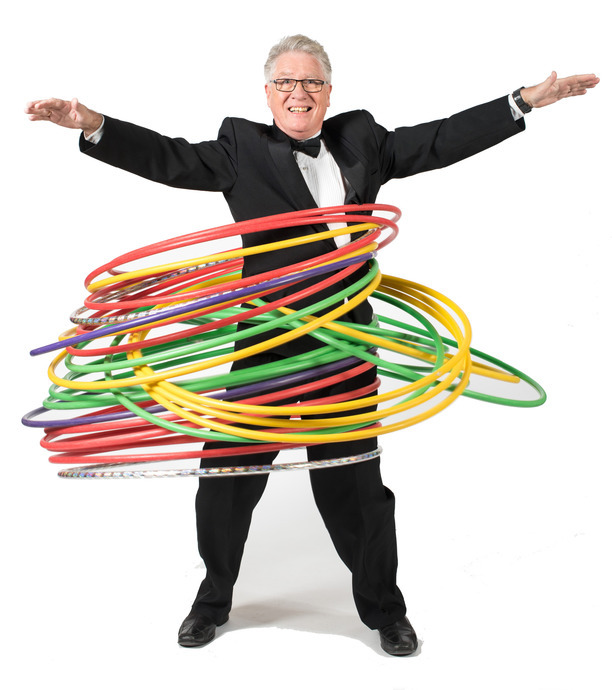 Hula Hoop event where you can probably raise £700 to £1000 for your school or organisation.